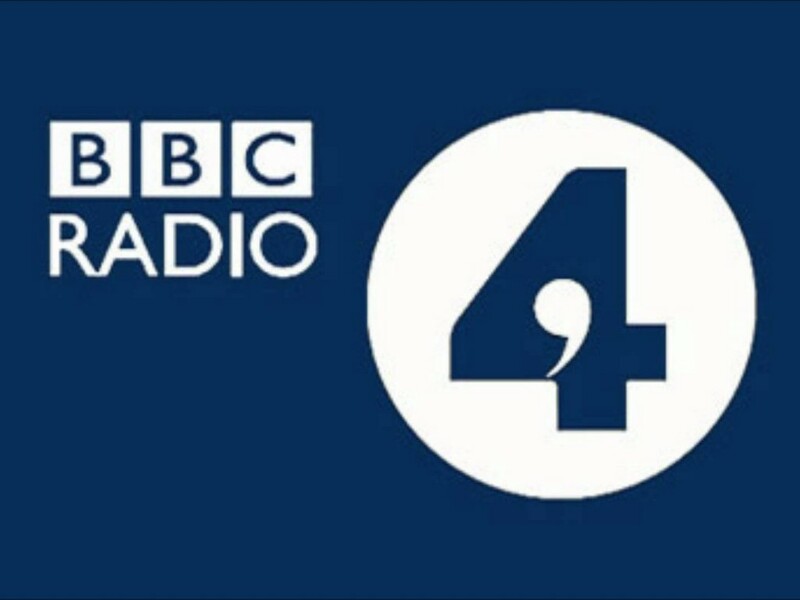 BBC Radio 4 programme Open Country is to broadcast an episode focusing on aspects of the Tale Valley. In addition to items on Hembury Fort and the Tale Valley Trust, there are interviews with people associated with the Tale Valley Community Theatre (TVCT) and the eyewitnesses who contributed to the research on the 1941 crash of a Junkers 88 German bomber in the Valley. This incident was the focus of Foresight, a 2007 play by Rose Watts, performed by TVCT in a marquee at Tuckmill. The play sold out and the audience exited the marquee near the play’s end to hear Derek Johns tell how his father discovered in one of Tuckmill’s fields the body of a crewman from the German plane. 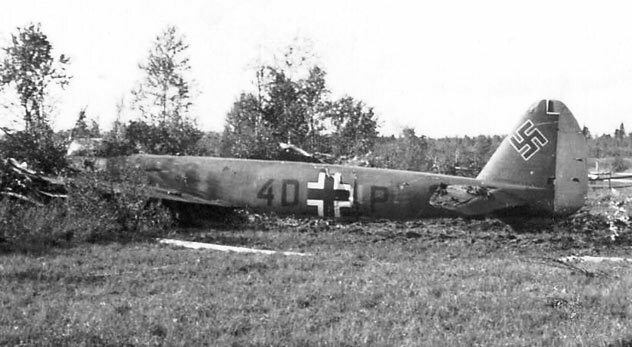 As he spoke in the dusk, an aeroplane bearing the Luftwaffe insignia flew over the Valley and the crash was simulated by sound and lighting effects. The programme also takes in this September’s production of They Dream of Home, a promenade play written and directed by John Somers to commemorate the Payhembury men who fought and died in WW1. The programme will include material spoken by Caius Nicholas, the actor who played the lead role of Bertie Willis. Bertie’s niece lives in Australia and the nephew of Thomas Dimond, who also featured in the play, lives yards from the memorial bearing his uncle’s name. More details available from John Somers at J.W.Somers@exeter.ac.uk and the tvctheatre.org website.